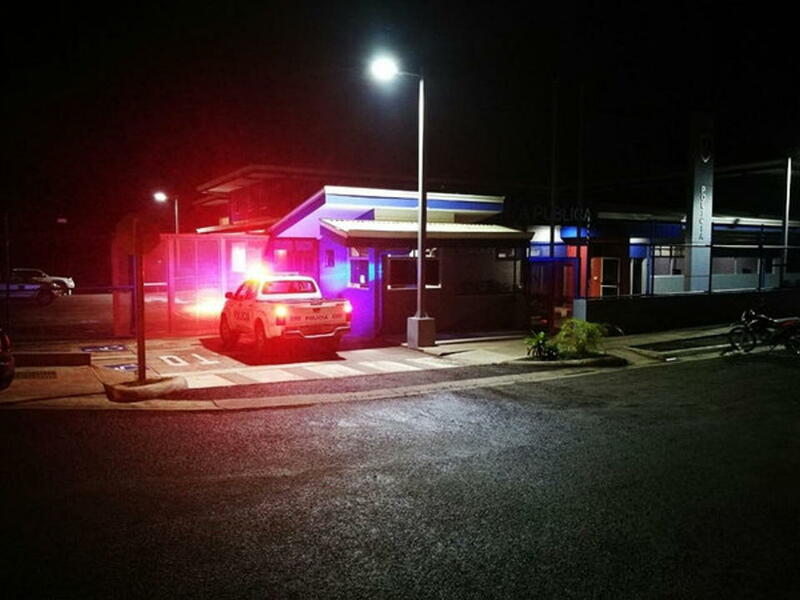 Pollice said it was a case of jealousy, "the woman attempted to kill her former lover and the man who stole her woman"
Jealousy and not liquor played a key role the shooting of two men by a 27-year-old woman in Perez Zeledon. 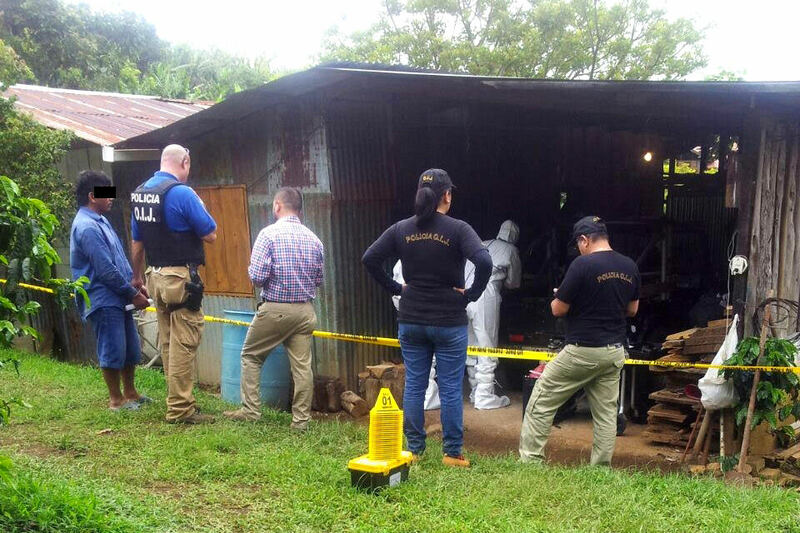 “The first thing she asked was if she had killed the ‘maes’ (a Spanish term for guys), if they were dead,” said the head of the Grupo de Apoyo Operacional (GAO) in Perez Zeledon, Induni Jimenez. Jimenez was one of the police officials of the GAO tactical squad who participated in the capture of the woman indentified by her last name Murcia, who had authorities chasing her for an hour on Monday in Perez Zeledon and involved in at least four incidents involving a firearm. According to police, when the suspect (the woman) was told the men were in serious condition, she told them her intention was to kill the man who had stole her woman from her. The ex-lover was unhurt. “It was out of simple jealousy, the man took her woman,” the officer said based on the story by the detainee. 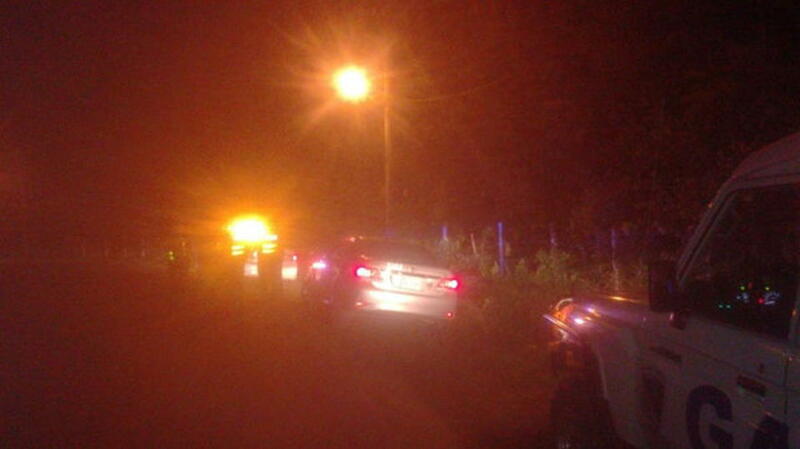 Apparently, the woman had taken a taxi at the Perez Zeledon bus stop headed for the small town of Pejibaye. The taxi driver told her it would be ¢20,000 colones. However, realizing that the trip would take longer, he told the woman, his passenger, it would cost more than the agreed to fare. It was at this time the first incident, according to police: the woman assaulted the taxi driver and shot him in the shoulder. Although she tried to take the taxi, she could not, so Murcia ran to the house of her former partner and fired her gun several times, with the idea of killing her. She missed. She turned her gun to the man, who apparently stole her woman, identified by his last name Arguedas, hitting him in the hip. Then Murcia stole Arguedas’ motorcycle and fled. Incident number four, according to police, is when Murcia threatened several people in the Pejibaye town square, then fled. When she noticed police where on her, she sped up (on the motorcycle) and reaching a sharp curve, skidded due to the wet road from the rain earlier in the evening. “When the motorcycle was down, the fellow officers grabbed her, there was no resistance or attempt of aggression on her part, she did not avoid the capture,” said Jimenez. By now she has thrown away the weapon, a .22 caliber pistol, which was located by police a kilometer from her capture site. In custody, the woman was kep under police guard before being handed over to the Organimso de Investigacion Judicial (OIJ) agents, from presisals against her, mainly the taxi drivers, who are known to form a possee when one of theirs is a victimized. The woman is a native of Grecia, Alajuela, is single, without children and lived in Sarchi. Murcia is currently in the El Buen Pastor prison for women in Desamparados, on the south side of San Jose, under a 15 day preventive detention (remand) for robbery and attack against the taxi driver. The Fiscalia (Prosecutor’s Office) informs that Murcia will face a quick trial, expected to occur within 1r5 days, given she was caught “en flagrancia” (in flagrante), captured within minutes of perpetrating the crimes. She faces charges of two attempts of homicide and two aggravated robberies.